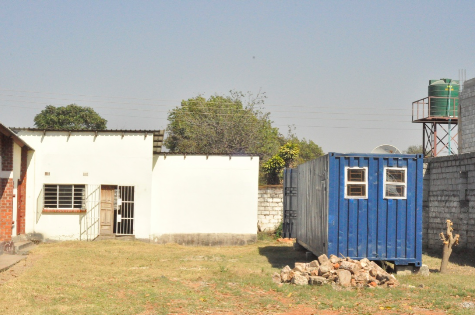 One of the many ways that HeartCry promotes pastor training in Zambia is by helping with funding for Lusaka Ministerial College. 35 pastors are currently being trained in theology and pastoral ministry through LMC. 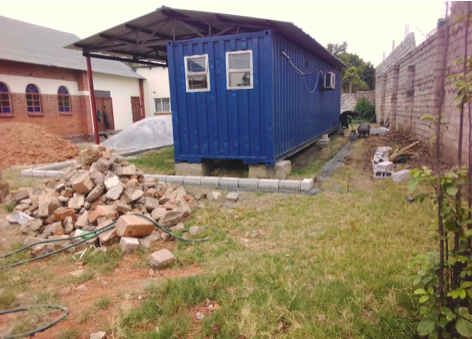 Many of these men are from poorer areas of the city and could never hope to gain a theological education without the generosity of HeartCry donors. 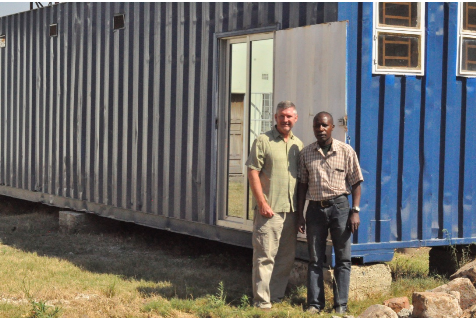 In addition to regular support for 2 staff members, HeartCry was recently able to help with the purchase of a 40-foot container. 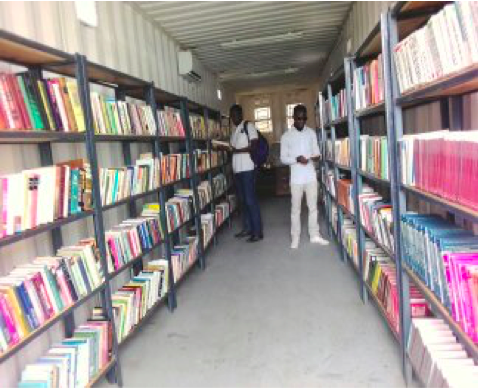 With some modifications, the container was transformed into a library for the ministerial college. Welders added doors and windows. Electricians ran wiring and installed a small air-conditioning unit. 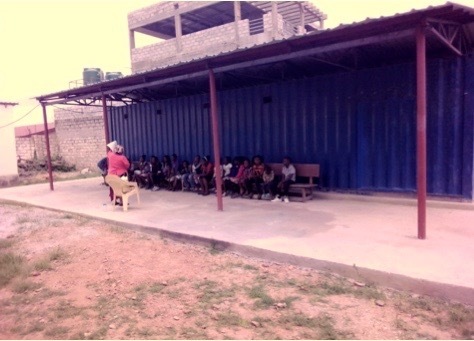 Carpenters added a roof to shade the big metal box from the hot African sun, and poured a cement slab where students can sit and read in the shade. And finally . . . the books!